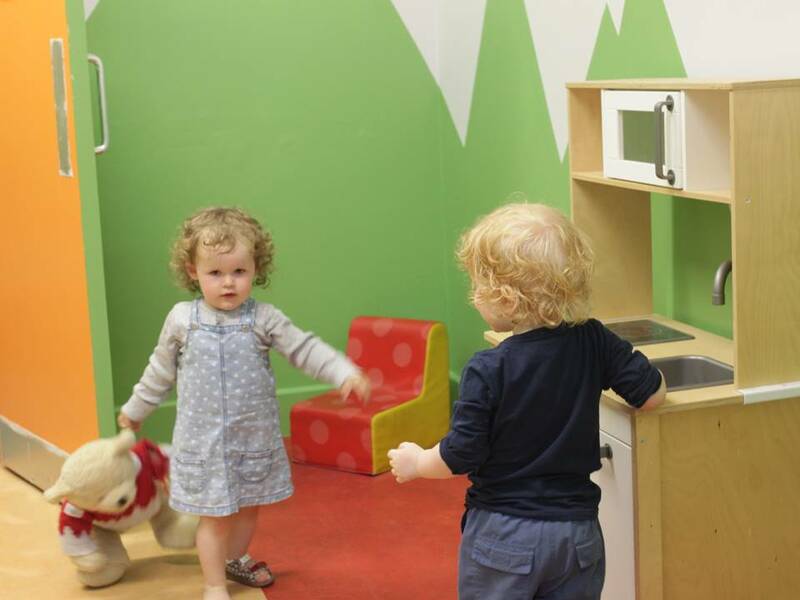 Ringsend Creche was set up by local residents over 40 years ago as a non-profit community organisation to provide affordable childcare for the local community in south-east Dublin. 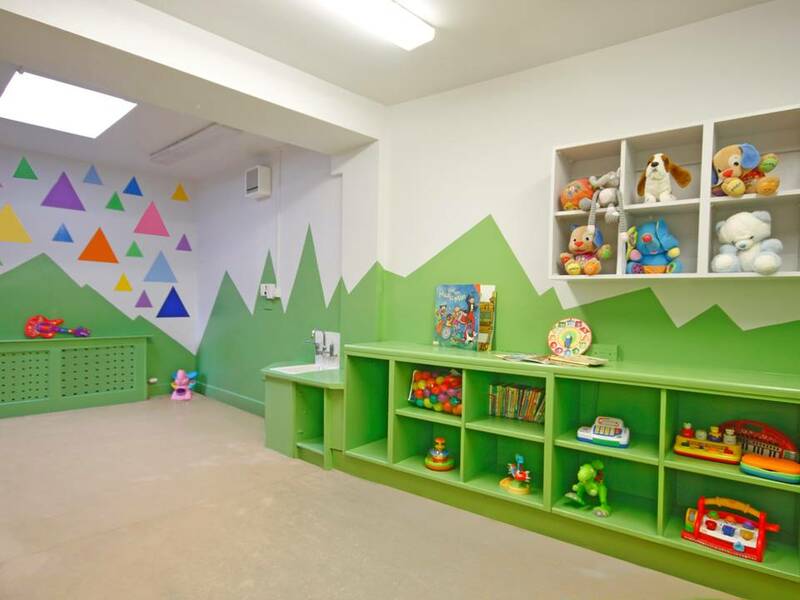 Their motto is “Home from Home” and while the childcare & love the children get is second to none, the space itself was badly in need of a little TLC. 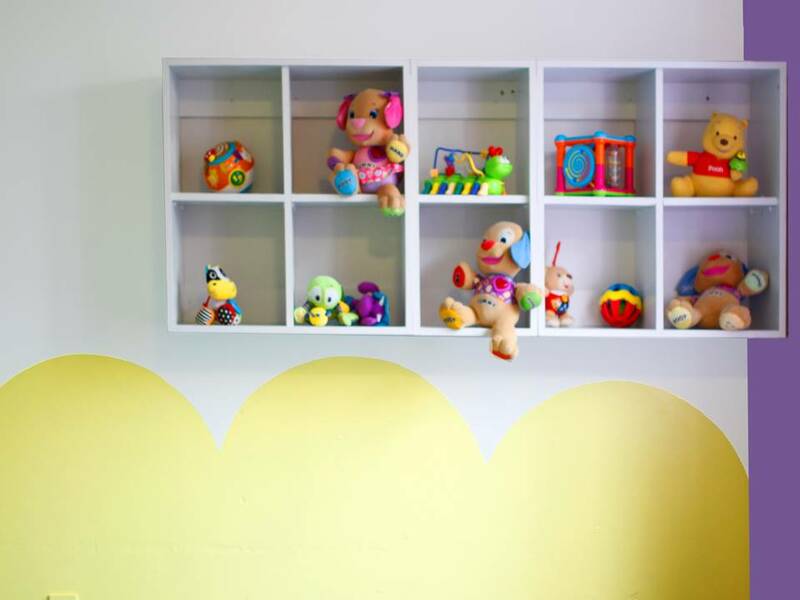 The management and board of the crèche approached Restless Design for some assistance, seeking an affordable way to boost the overall image and presentation of the Creche and make it more enjoyable for the children. 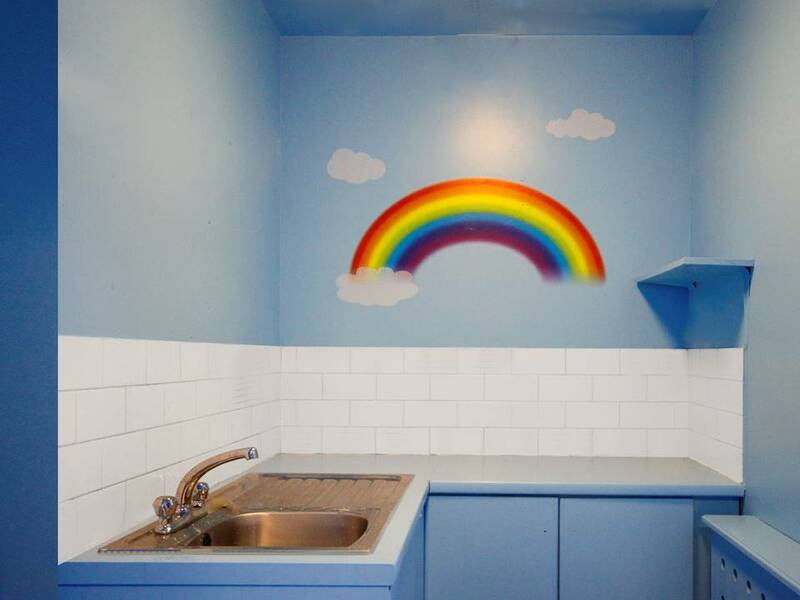 Restless Design decided to take on the design project pro bono, so they could help the crèche become a fresh, colourful and engaging learning space for the children and staff. 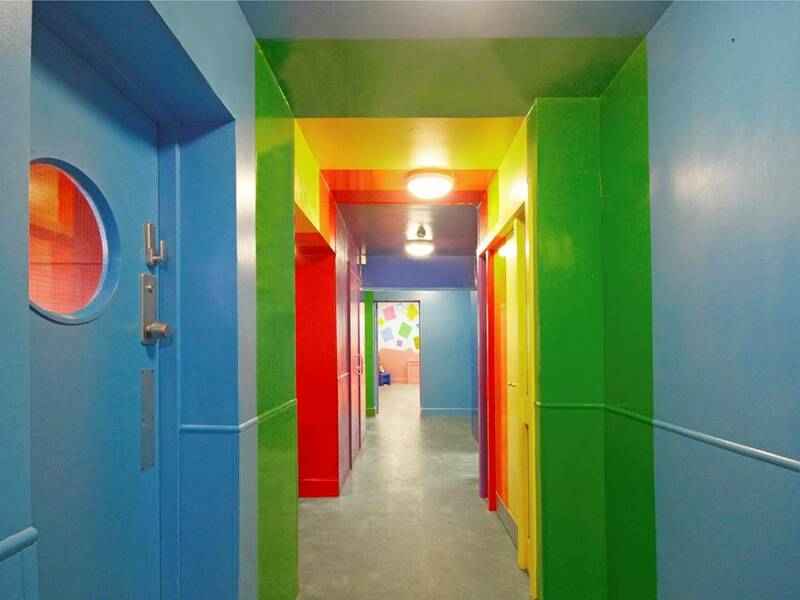 Restless Design approached their friends at Dulux with their design concept and they generously agreed to help the project by providing all the paint needed free-of- charge. 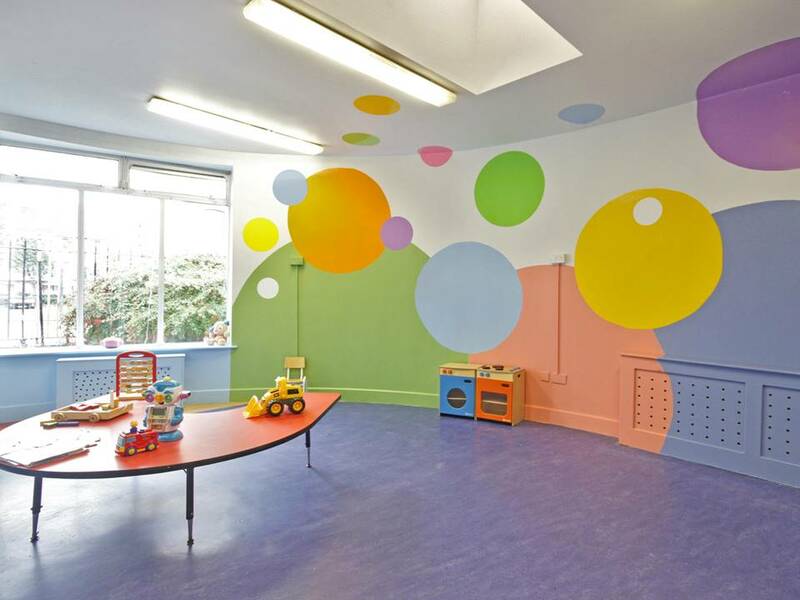 Volunteers from the local tech community of Silicon Docks generously gave their time to help with all the painting work, along with staff, parents and locals. 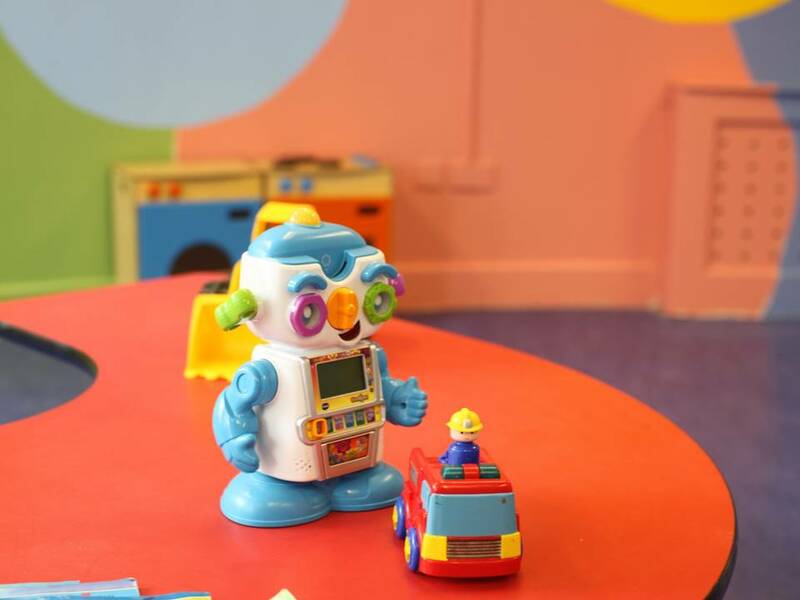 The transformation took place over a hectic one-week period in June. 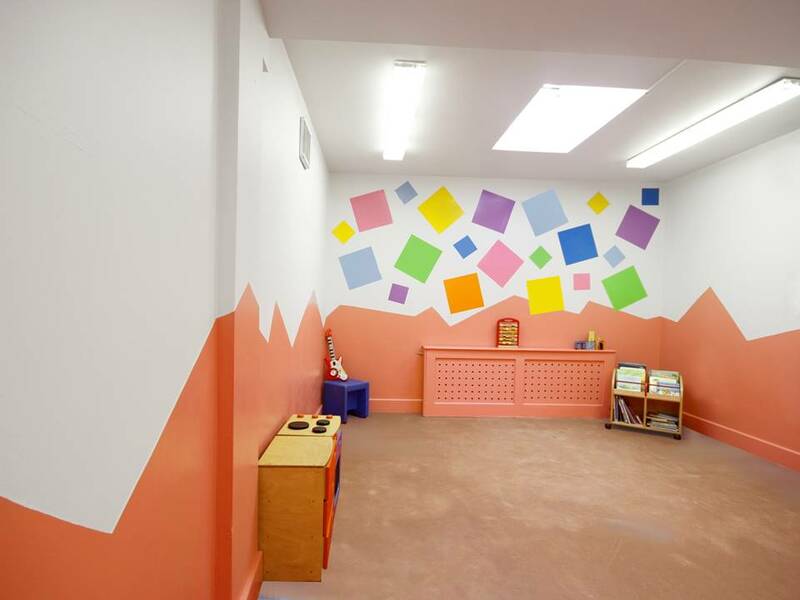 Feature colours can quickly and easily transform spaces from creating zones in a classroom, to highlighting a focal point such as the teaching wall to capture the children’s attention. 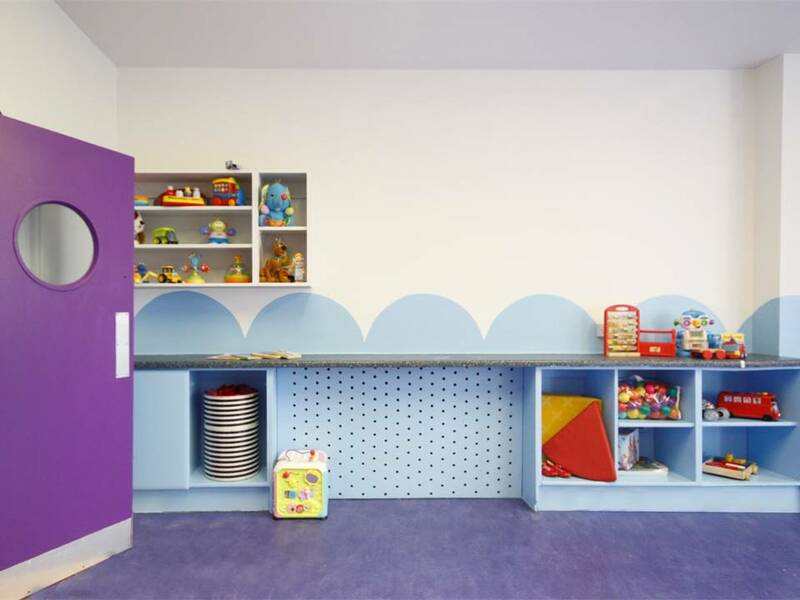 Restless Design also used fresher shades to lift the spirits of the interior making tired cupboards a feature with a dramatic colour boost. 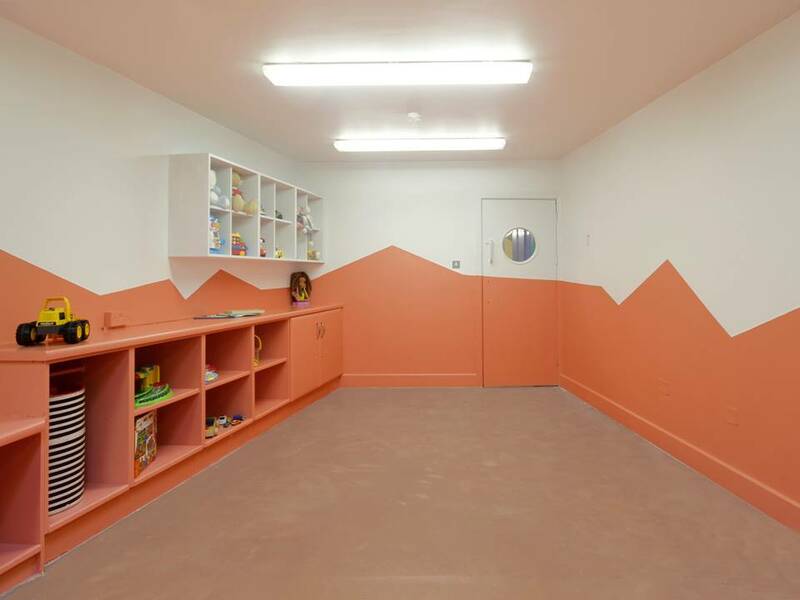 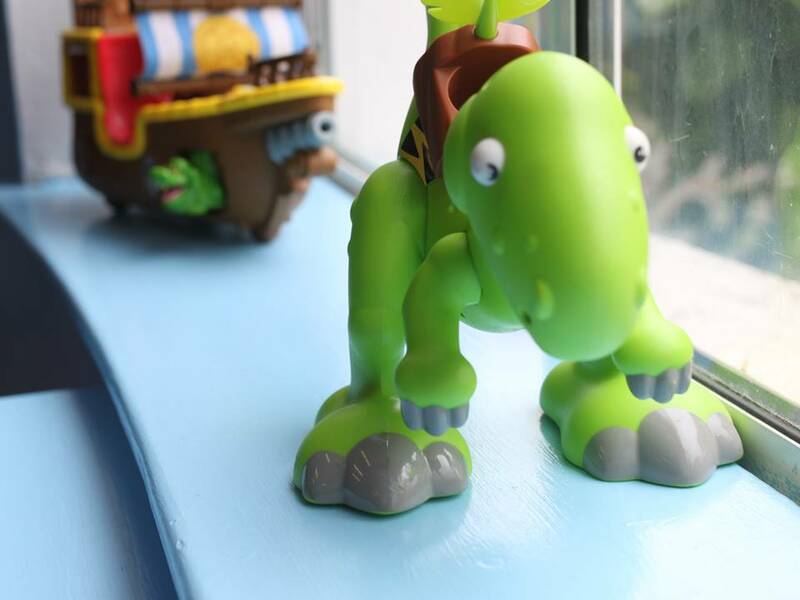 Bold colour backdrops were used to make creative gallery walls in each playroom. 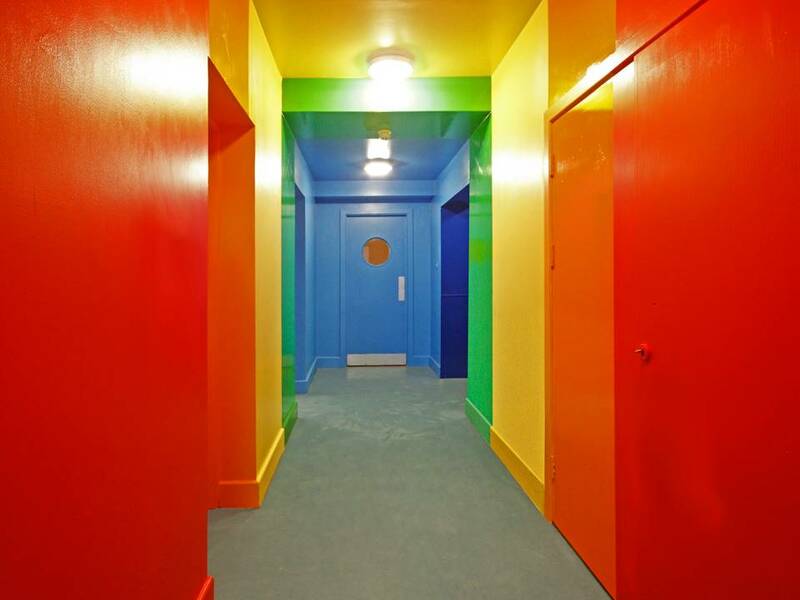 The previously dark and dreary main interior corridor of the crèche became a bright rainbow walkway through the space, featuring series of brilliant bands of colour running up the walls and across the ceiling, and has quickly become a favourite with the children. 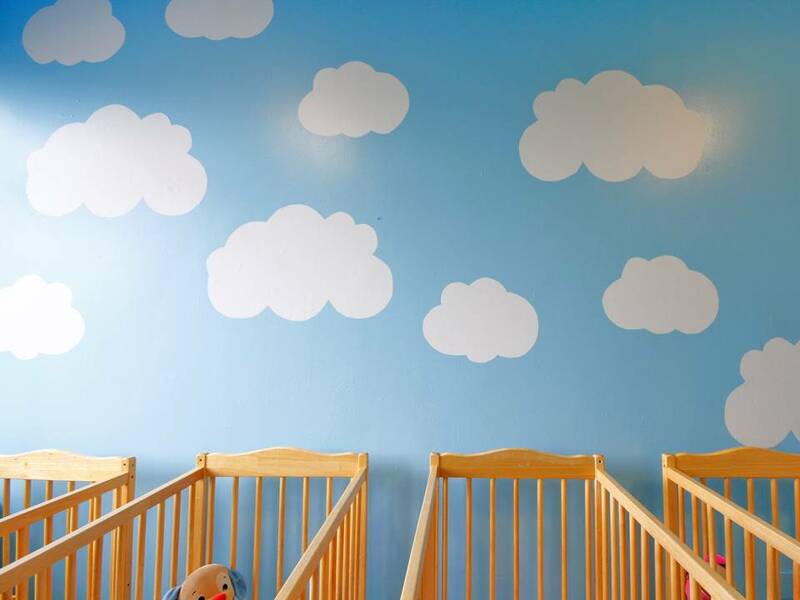 “Here at Restless Design we are passionate about the importance of design and the positive impact well-designed spaces can make to people’s lives. 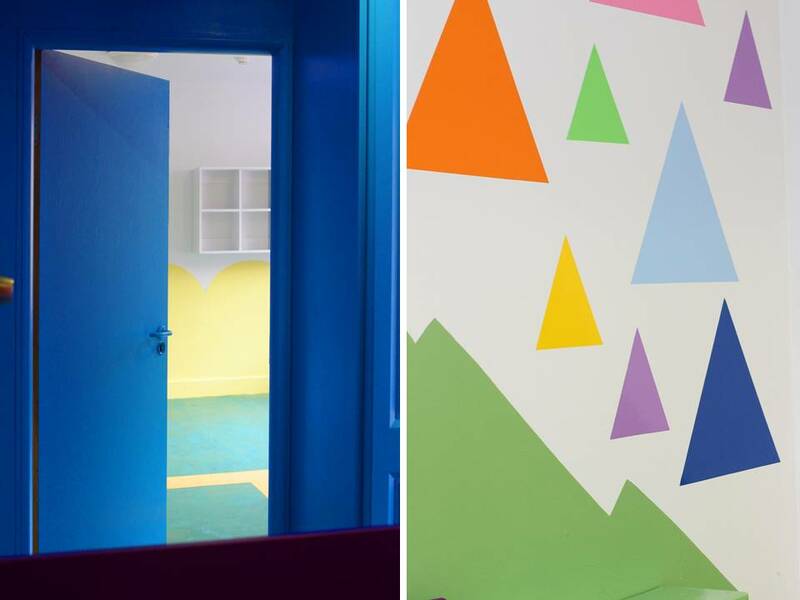 When we were approached about this Ringsend Creche project, we saw an opportunity to brighten the children’s lives with a bold design featuring colours, shapes and layers.